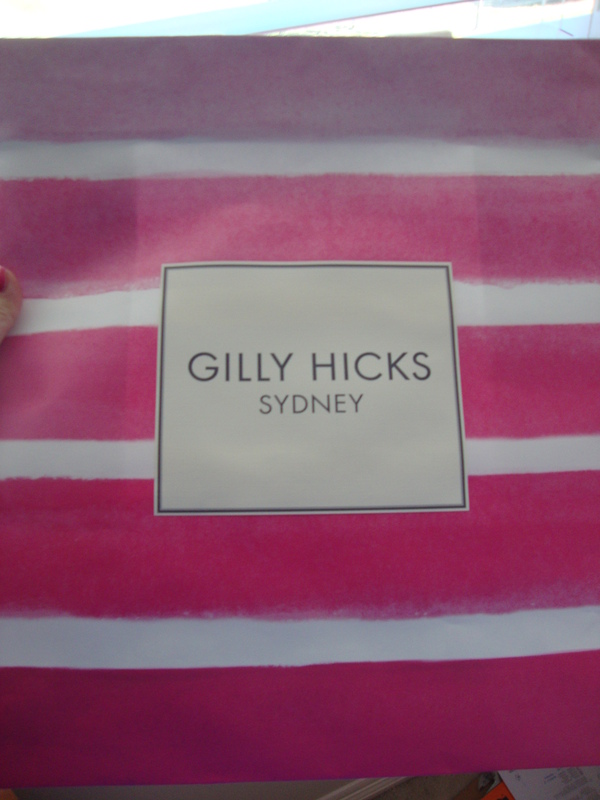 For this weeks Manicure Monday, I was inspired by this Gilly Hicks bag. I tried to create the look by creating the same colors, but it came out awful, so I just took all the polish off. 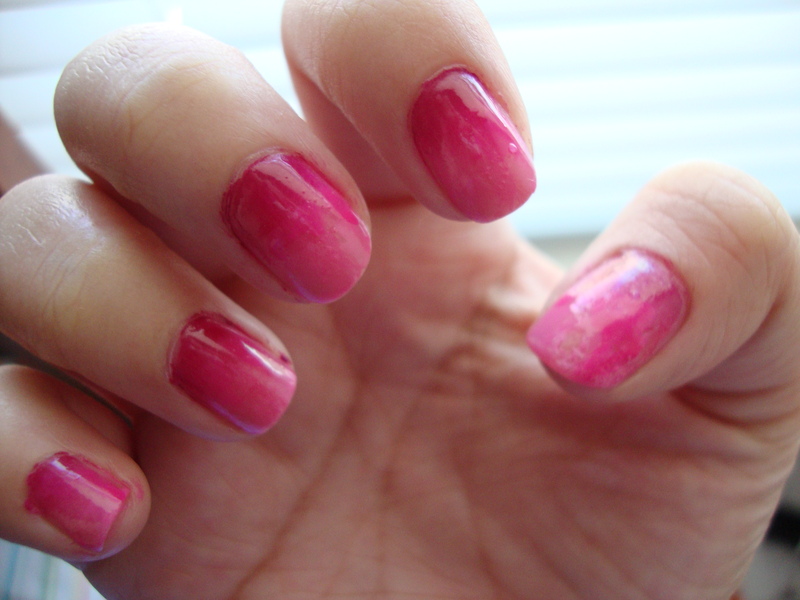 Instead I just decided to do a simple ombre with the colors I already had. This is the finished look! Nail polish remover, a Q-tip, and a synthetic makeup brush (optional). All I did was paint a stripe of each polish on the sponge and dabbed it on my nails. The colors go lightest to darkest and I dabbed the darkest color to the base of my nail. I made sure that my stripes overlapped a little so it would create a more natural transition. Also, make sure that your sponge is flat, not smashed together like mine. 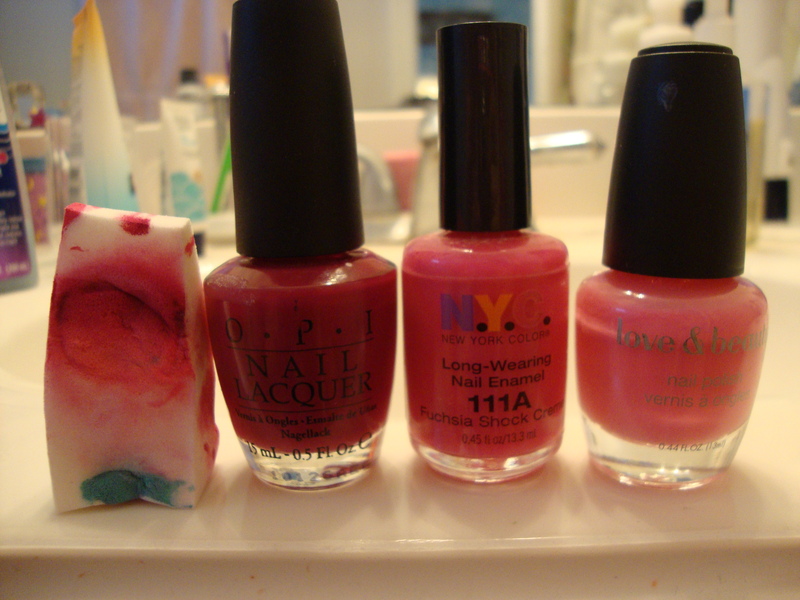 I took this picture after I did my nails, so my sponge is all messed up because I tried to clean it. If anyone has any tips for cleaning nail polish off of makeup sponges, please let me know! Obviously, this is bound to get messy, so I cleaned the sides of my fingers with nail polish remover with my My Glam concealer brush. After that, I also used the Q-tip to get rid of any polish that was more stubborn. 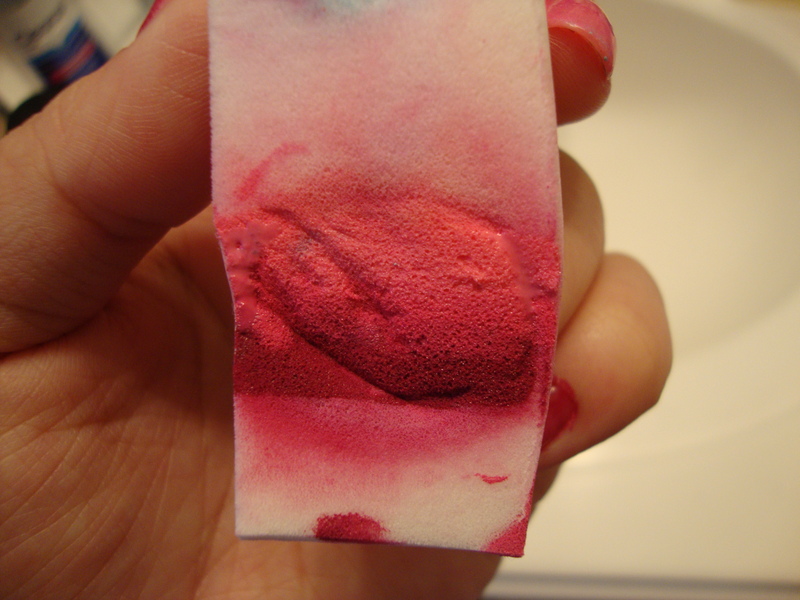 To clean my makeup brush, I took a paper towel and folded it a couple of times. 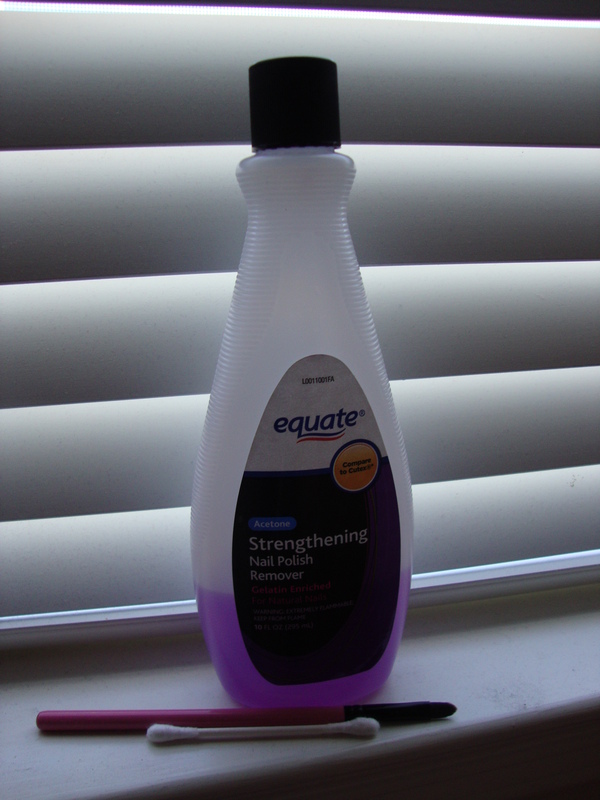 Then I poured some nail polish remover in to it and brushed it back and forth on the towel. So that’s all for this week’s Manicure Monday, sorry it was late! I hope you enjoyed this post!